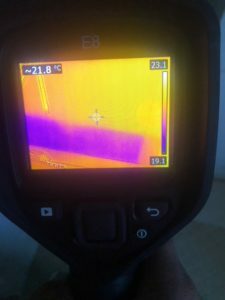 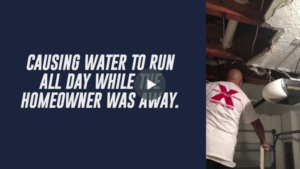 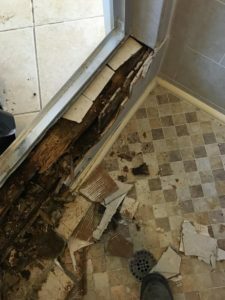 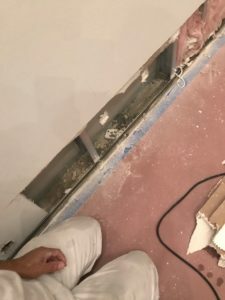 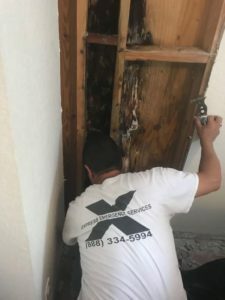 The leak in the supply line of this water heater in a Boca Raton garage went undiscovered until the drywall started to crumble from the water absorption and mold colonies. 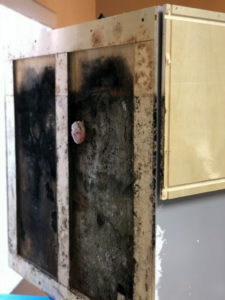 The fungi feasted on the cardboard backing food source, emitting an odor and an unsightly mess. 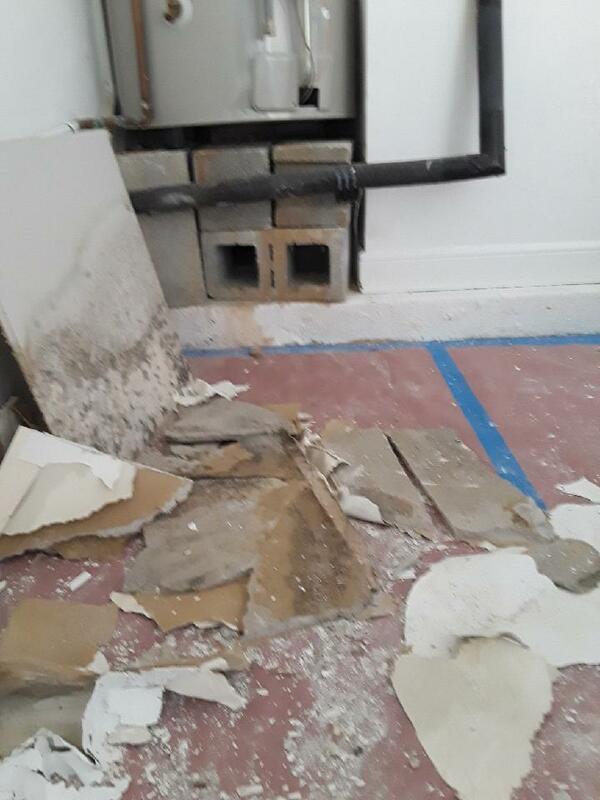 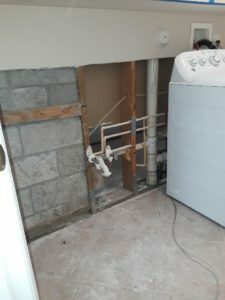 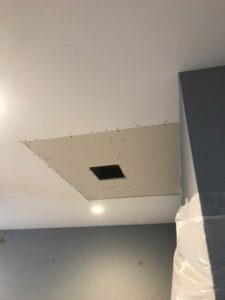 Express Emergency technicians tore out the non-salvageable drywall and fixed the leaking coupling. 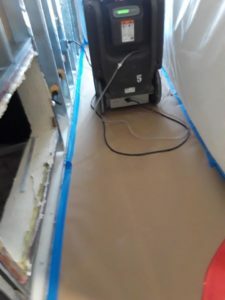 Notice our attention to detail as we even protect the garage concrete floor from damage with a paper barrier. 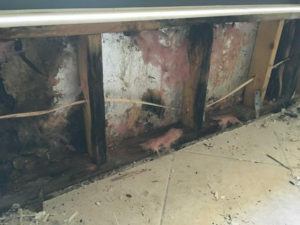 After our crew safely discarded the wallboard, we dried out the small inset enclosure for the appliance and then sprayed an antimicrobial agent to inhibit future mold growth. 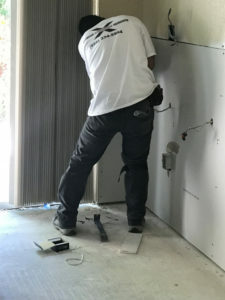 The following day we can return, install new drywall, and tape the seams. 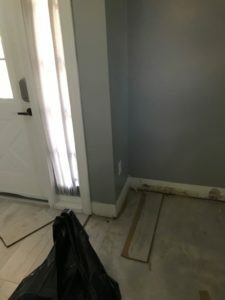 Our last trip includes the finished sanding and painting, making it look as good as ever. 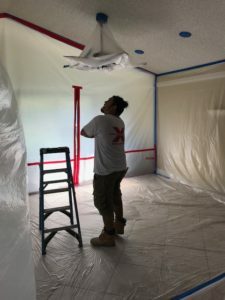 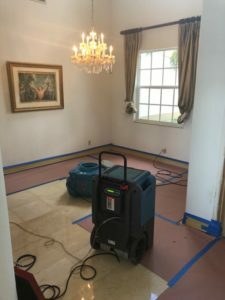 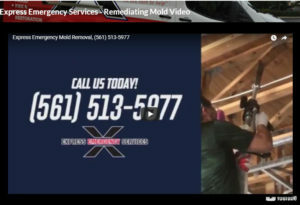 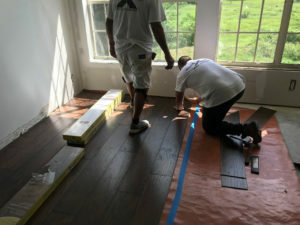 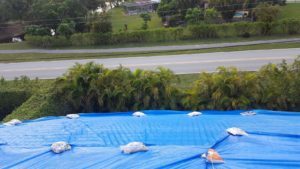 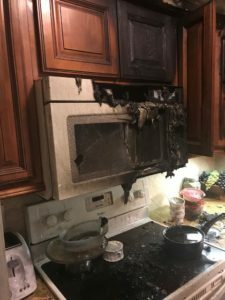 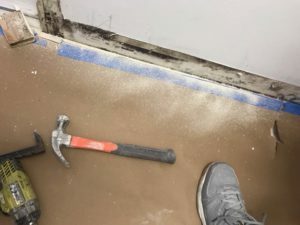 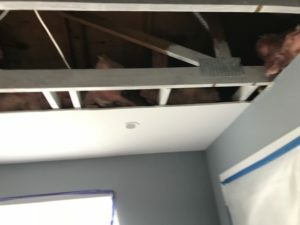 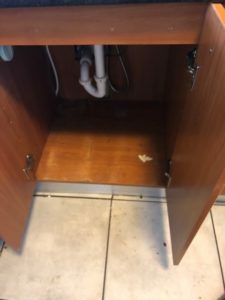 Rely on the skilled Express Emergency crew, a complete mold remediation and rebuild service company in the Boca Raton, Ft. Lauderdale, and Palm Beach County areas.